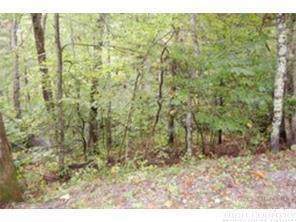 BUILD YOUR DREAM HOME ON THIS WOODED LOT IN LINVILLE LAND HARBOR. FULL UTILITIES AVAILABLE. 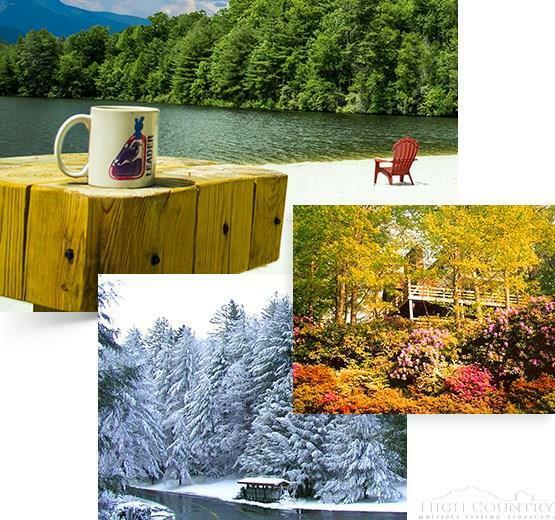 Linville Has COOL SUMMERS, BEAUTIFUL FALLS, Close-By Snow-Skiing!! 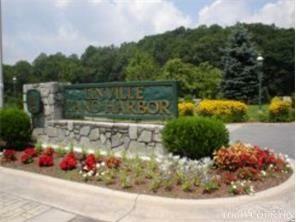 Close to CONCERTS, Plays, FESTIVALS, Shopping, GREAT DINING, AREA ATTRACTIONS:CAVERNS, FALLS, PARKWAY, GRANDFATHER MTN. TWEETSIE R.R.!! Yearly POA fees INCLUDE: WATER, SEWER, CABLE, PRIVATE POLICE, HEATED SWIMMING POOL ,ROAD MAINT.,Trash-Pickup, PRIVATE 18 HOLE GOLF COURSE, TENNIS COMPLEX, FISHING, DANCEING ,BRIDGE, DOG-PARK CLUBS! Hiking Trails, Recreational DIRECTOR For EVERYBODY'S ENJOYMENT! LAKE+RIVER! EVEN NEARBY HOSPITAL! Listing provided courtesy of Butch Phillips of Mountain Run Properties.